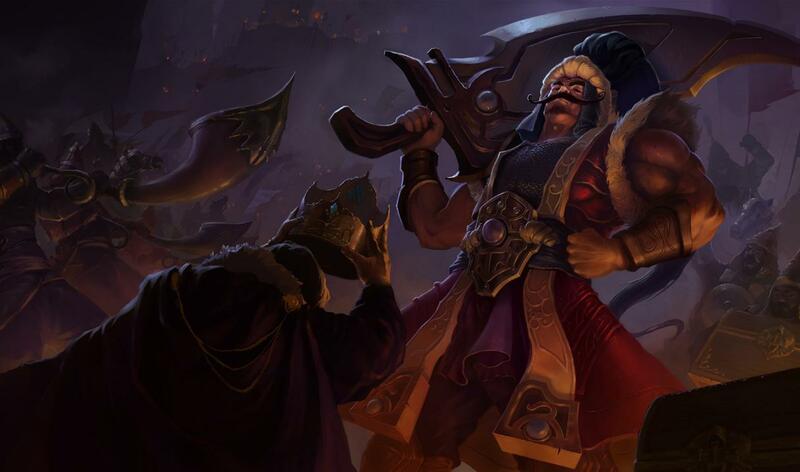 A new champ & skin sale starts soon! 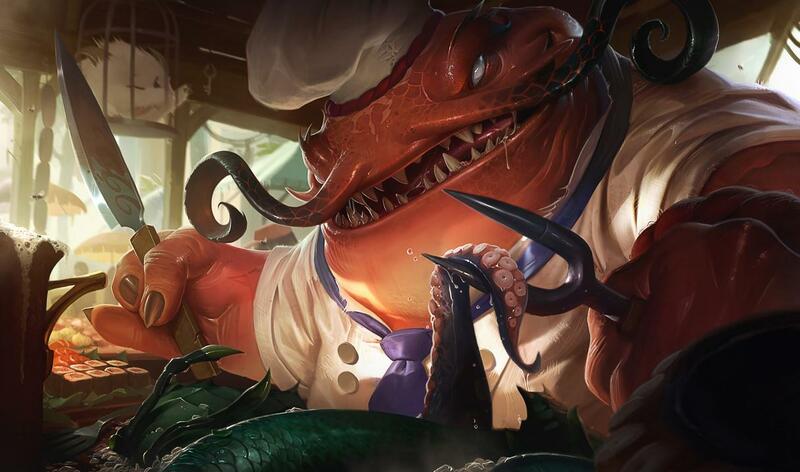 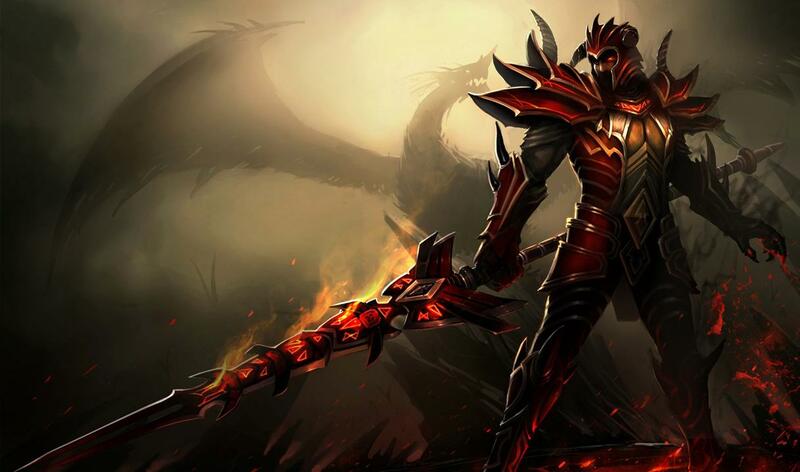 Dec 23rd & Dec 26th you can snag Sultan Tryndamere for 487 RP, Master Chef Tahm Kench for 487 RP, Dragonslayer Jarvan IV for 375 RP, Frosted Ezreal for 260 RP, Braum for 487 RP, Lee Sin for 440 RP, Anivia for 395 RP and Taric for 292 RP. 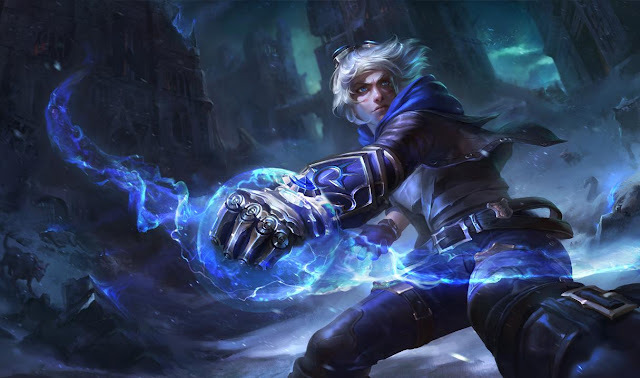 It's been a week since release and Camille's price has been lowered to 6300 IP!